The IAAT is an independent representative association for the adventure tourism sector on the island of Ireland. 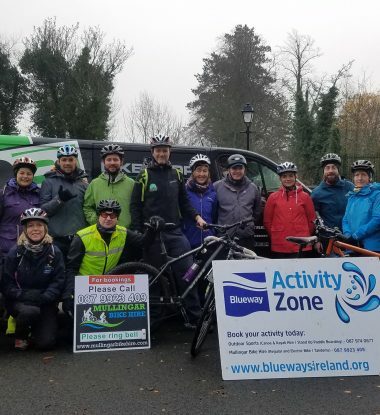 This sector is one of the fastest growing and most exciting within Irish tourism and the IAAT aims to work with adventure tourism operators to develop the sector in a sustainable and responsible manner. The ideal adventure travel experience involves all three elements. 90% of adventure tourism is soft adventure – which Ireland is perfect for!